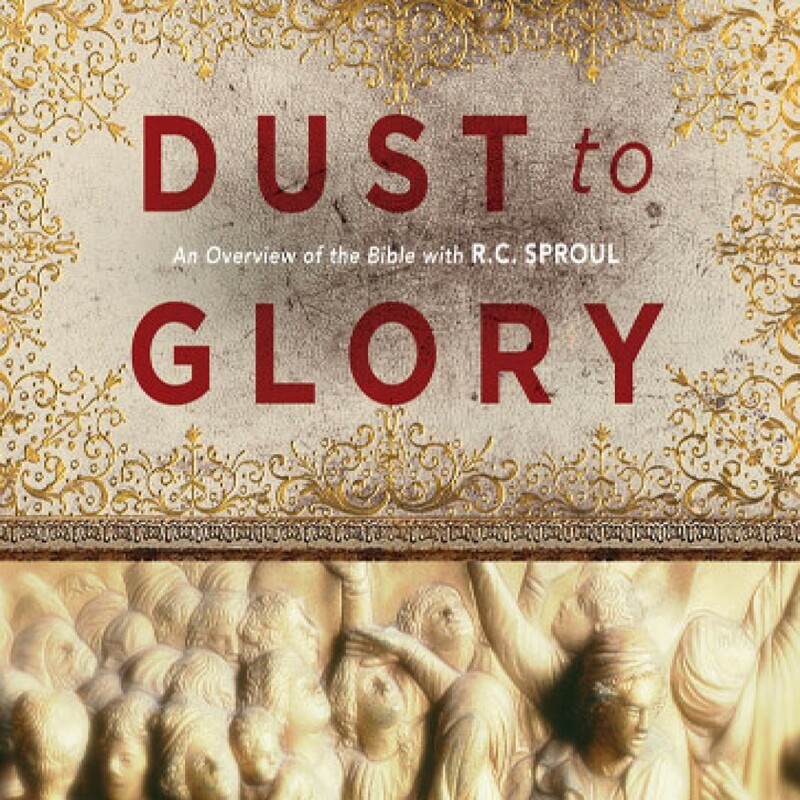 Dust to Glory: New Testament by R.C. Sproul Audiobook Download - Christian audiobooks. Try us free. Join Dr. Sproul on a unique study tour as he explores the major themes, events, and people that are brought to life in the Bible. Dust to Glory provides a panorama of biblical truth and a starting point to help you understand the content of the Bible.